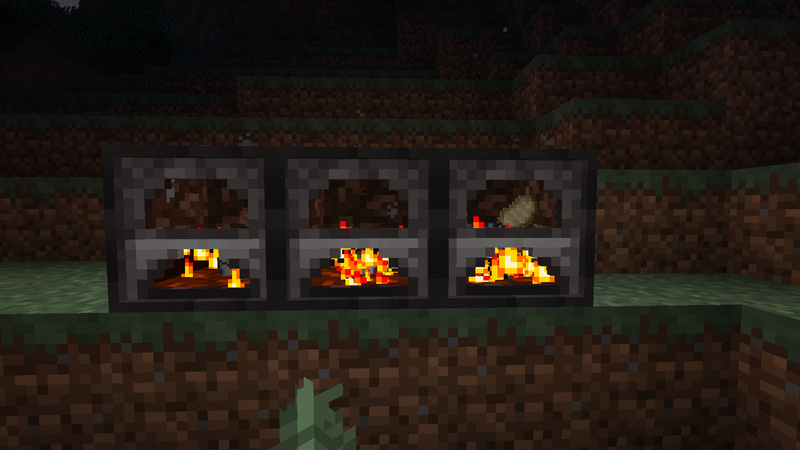 This mod adds a new Furnace that is a 3D Model that displays the items inside. The items on top are completed items in the output slot. If a block is on top of the furnace the items up top are not rendered. Shift+Right-Clicking the Furnace will spit out the finished contents.